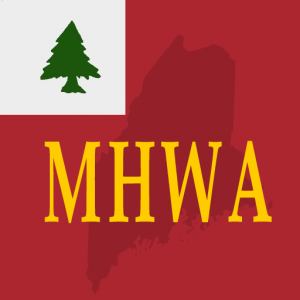 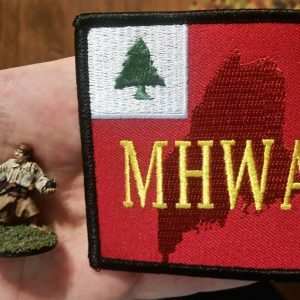 The Maine Historical Wargamers Association (MHWA) is an organization promoting miniature and board gaming in Maine and most of New England – join us today! The Maine Historical Wargamers Association (MHWA) is an organization promoting miniature and board gaming in Maine and most of New England. 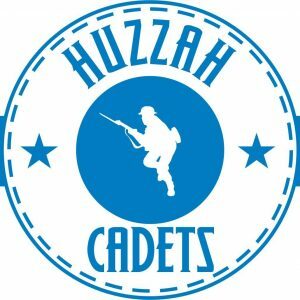 Each year we host our 3 day gaming convention Huzzah!